In the 2018 Budget, the Federal Government faces a clear choice. It can make decisions that entrench inequalities, that deliver tax cuts to the most wealthy and deplete the revenue needed to fund our hospitals, schools, community services and public infrastructure. Or, it can choose to remove inequitable tax concessions and loopholes and invest in our communities, our public services, and our social safety net. 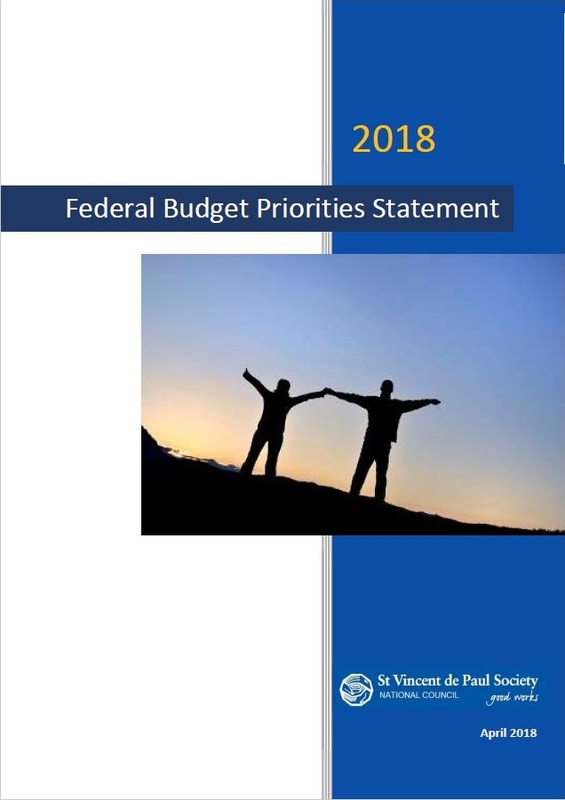 In our Budget Priorities Statement, we call on the Federal Government to reset its policy approach and embrace a more equitable and just vision for the nation. Despite more than two decades of uninterrupted economic growth, inequality in Australia is growing and core government services are not meeting the community’s needs. Far from trickling down, income and wealth are being sucked upwards, with the growth in productivity and profits rapidly outpacing wages growth. Sustained funding cuts have placed our health, education, and community services under strain, and gaps in our social security system are pushing vulnerable people deeper into poverty. At the same time, proposed cuts to corporate tax rates and the persistence of unfair and inefficient tax breaks risk widening the gap between rich and poor, and eroding the revenue base that is needed to fund essential services and supports. Against this backdrop, we are calling for a Federal Budget that prioritises justice, fairness and solidarity. A Budget based on these principles must rebuild and repair the social safety net, invest in education and our health system, and restore funding to essential social programs and services. It must reorient our social security system back toward supporting, rather than punishing, those locked out of the labour market. It must also ensure a more equitable and sustainable tax system that removes unfair tax breaks and loopholes that benefit the wealthy, and secures the revenue needed to fund our health, education and social services. Critically, the Government must not seek to balance the Budget on the backs of the most vulnerable and disadvantaged. Delivering further cuts to company taxes and income tax will not only widen inequalities, but also deplete the revenue needed to fund our hospitals, schools, community services and public infrastructure. Tax cuts will inevitably lead to more cuts to essential service and supports. And if those spending cuts are directed to public services, shrinking the social safety net, and shifting to ‘user-pays’ systems in essential services such as healthcare and education, it is inevitable that the wealth gap in Australia will increase and become further entrenched. The Federal Government faces an imperative – moral, economic and social – to develop policies to tackle growing inequality and persistent poverty. Instead of unwinding social security provisions and the progressive nature of our tax system, we urge the Government to deliver a Budget that strengthens the social safety net, supports health, education and community services, and closes the tax loopholes and breaks that deepen inequality and squander government revenue.